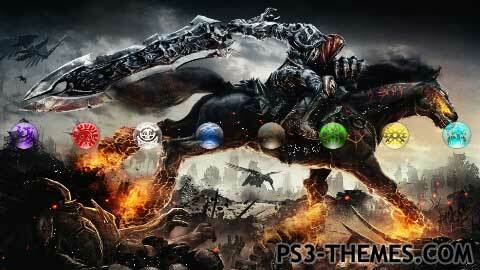 This theme was posted by PS3 Themes on November 29, 2010 at 3:46 pm, and is filed under Gaming.You can leave a response or trackback from your own site. cool themes the rider I liked the most is WAR. pretty cool themes my favorite rider is WAR his I liked the most.